Charlotte required a new web site to showcase her stunning Pet Portrait photography. 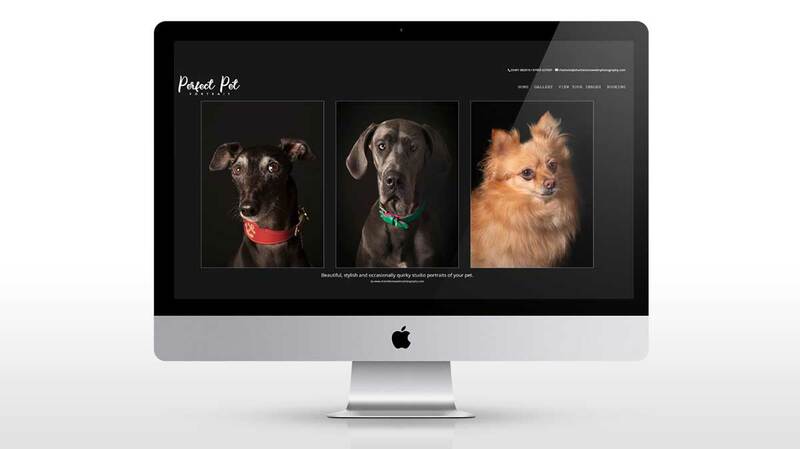 The new responsive website was built to be easy to navigate and show off the amazing pet photography. The website is fully responsive so that it can be viewed on any device.